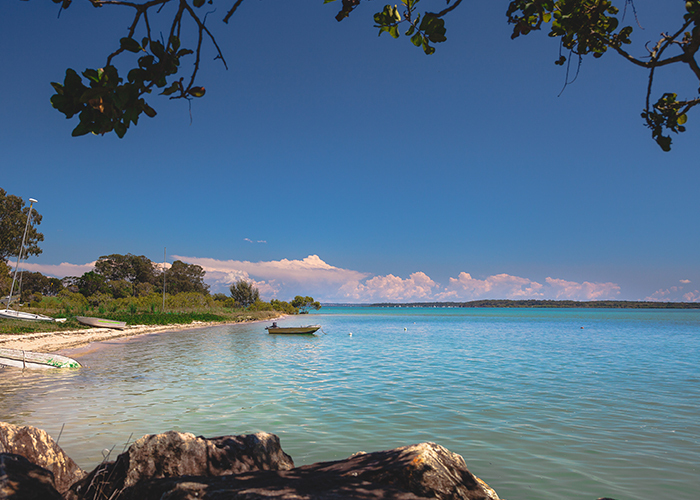 North Stradbroke Island is a very popular holiday destination situated one hour from Brisbane by Ferry. Point Lookout on the most easterly point of QLD attracts the majority of visitors with its white sandy beaches and crystal clear waters. Along with great surf, plenty of diving spots, calm lakes and superb views North Stradbroke Island is home to much wildlife including whale watching, turtles, dolphins and manta rays. The Island has two other major townships, Amity Point & Dunwich. Amity Point is a small fishing village fast becoming a sought after holiday spot with lovely beaches and Park area. The vehicle and passenger ferries arrive into Dunwich, the oldest of the Townships where there are many significant Aboriginal sites and breathtaking views across the Bay.